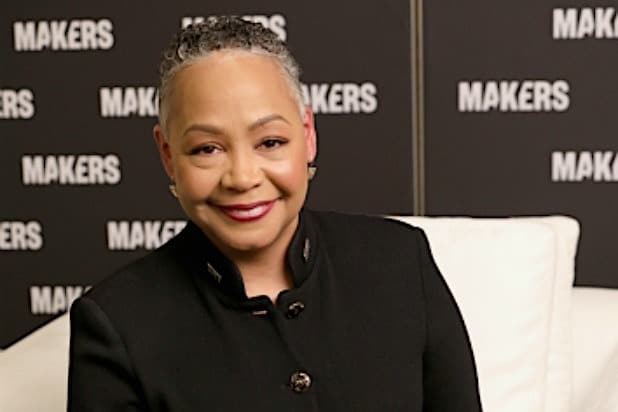 Time’s Up president Lisa Borders is resigning “to address family concerns” after only three months in the role, she announced on Monday. Borders joined Time’s Up in November as the organization’s first-ever CEO and president. Borders joined Time’s Up from the WNBA, where she’s been the president since 2016. The longtime executive has also been a vice president at Coca-Cola and was the vice mayor of Atlanta. The organization’s COO Rebecca Goldman will serve as interim CEO, Time’s Up announced in a statement on Twitter. 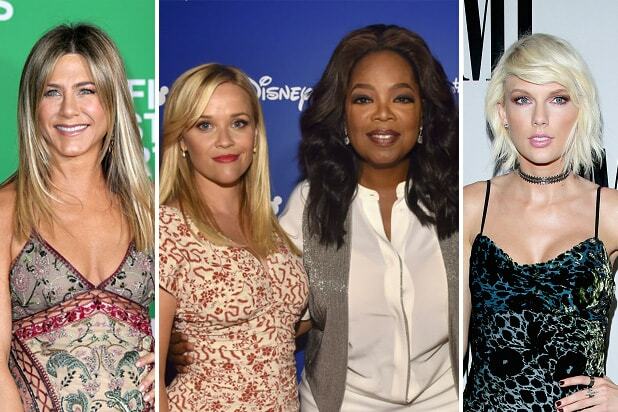 Launched a year ago with the backing of the most high-profile names in Hollywood, Time’s Up has been calling out workplace misconduct in the wake of several accusations against movie mogul Harvey Weinstein and many other hitmakers. TV producer Shonda Rhimes, actress Kerry Washington, actress Katie McGrath, National Women’s Law Center head Fatima Goss Graves and ad agency head Wendy Clark spearheaded the selection of Borders to lead the organization.